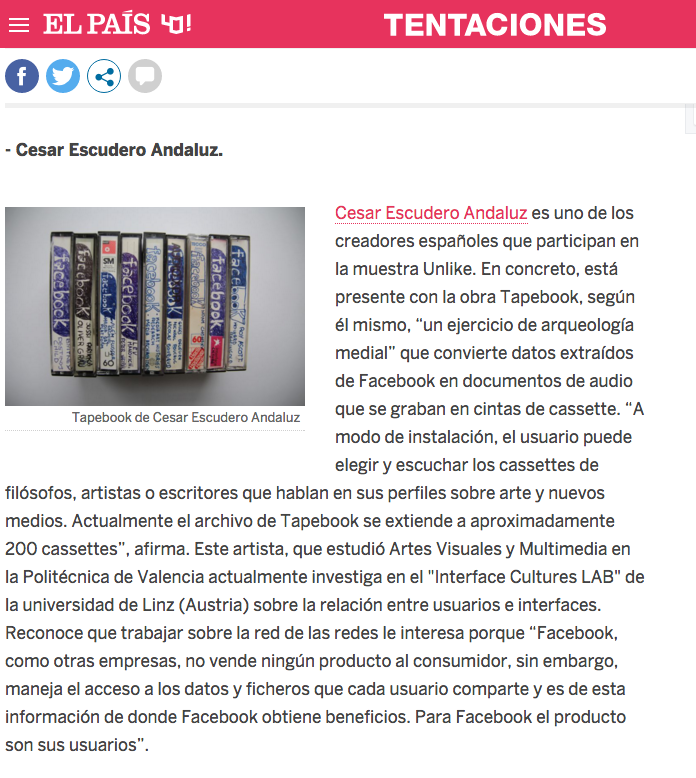 screen-shot-2016-12-02-at-12-58-09 – Space focused on technology, new media and artistic research. Space focused on technology, new media and artistic research. Economy, Knowledge and Surveillance in the Age of the Cryptocene. BITTERCOIN, the worst miner ever.